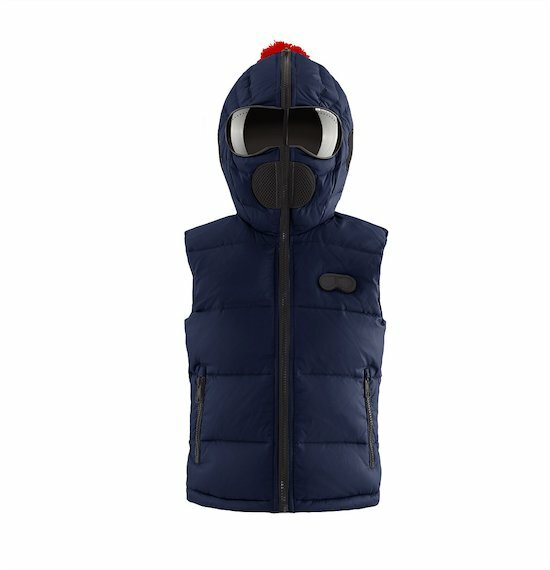 The kids' collection of jackets and bomber with glasses into the hood AI Riders is designed for young riders always on the move and ready to play. 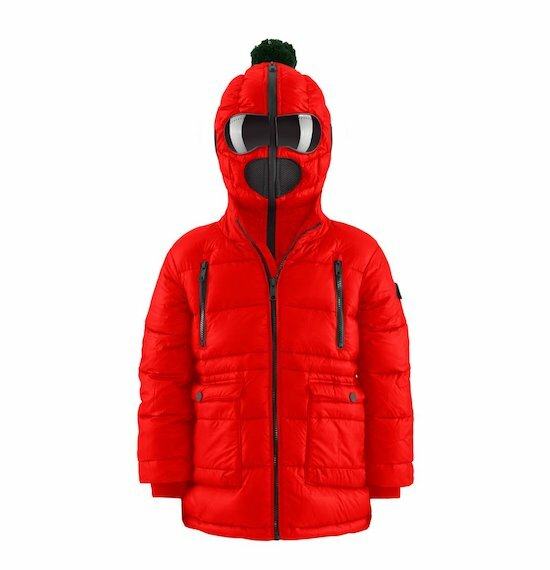 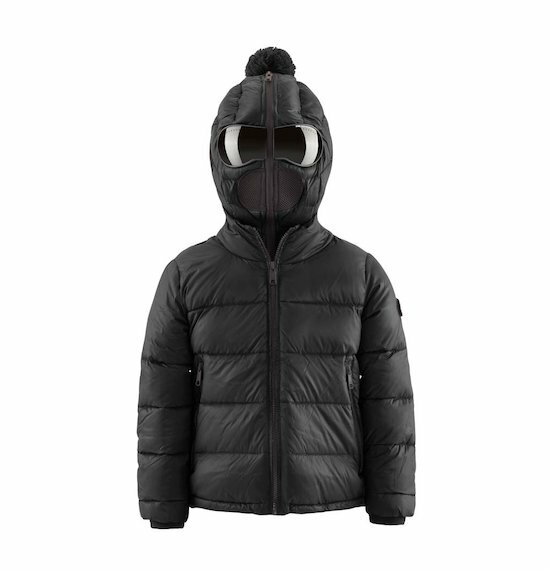 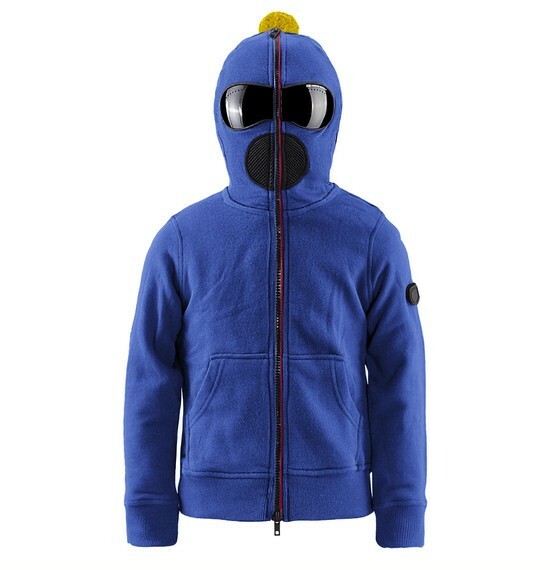 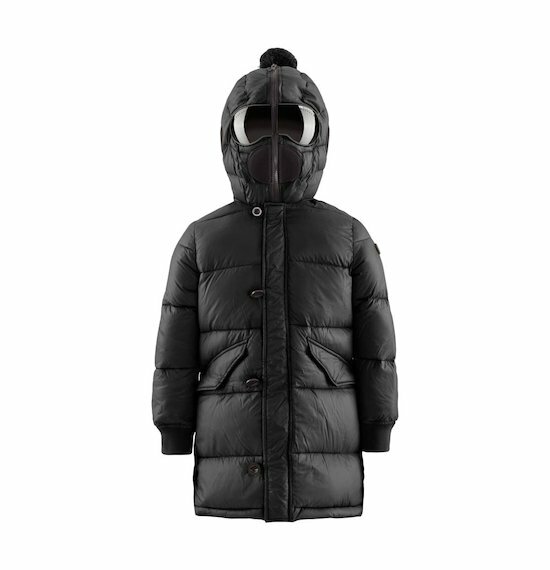 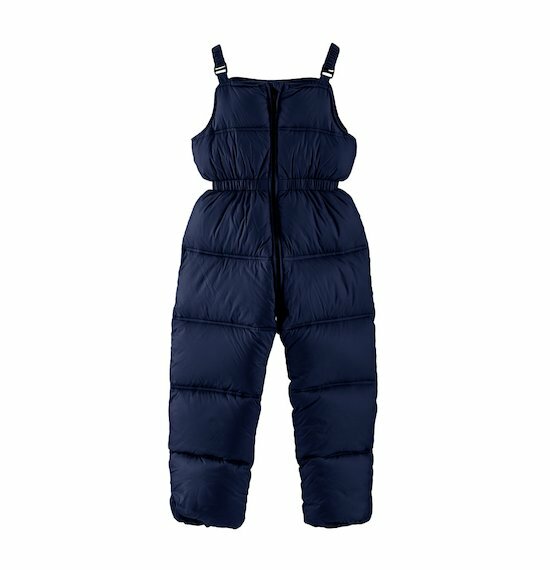 This is the total protection that every parent wants to keep warm their kids. 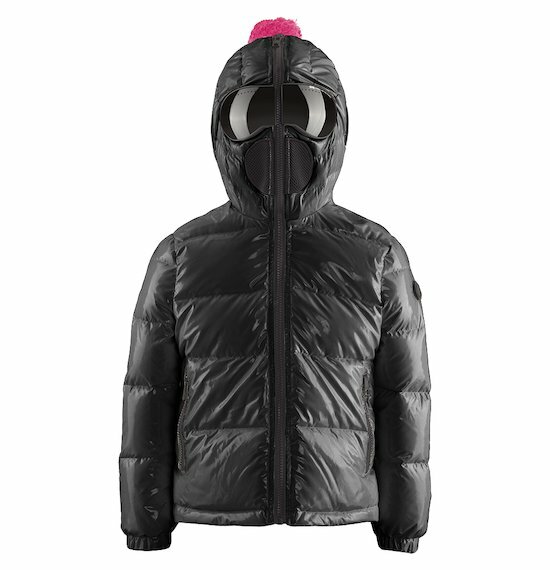 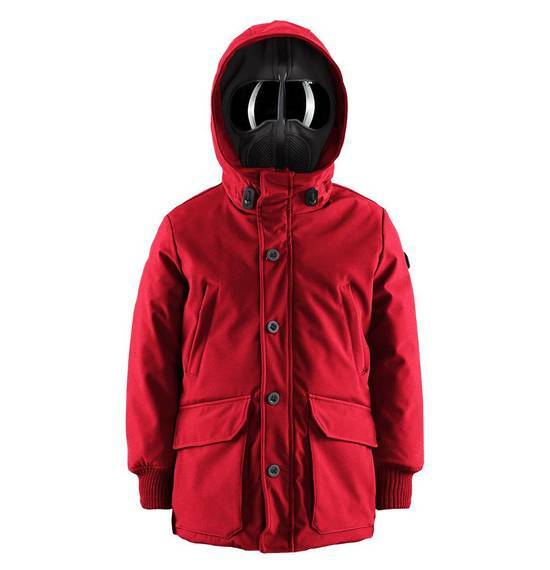 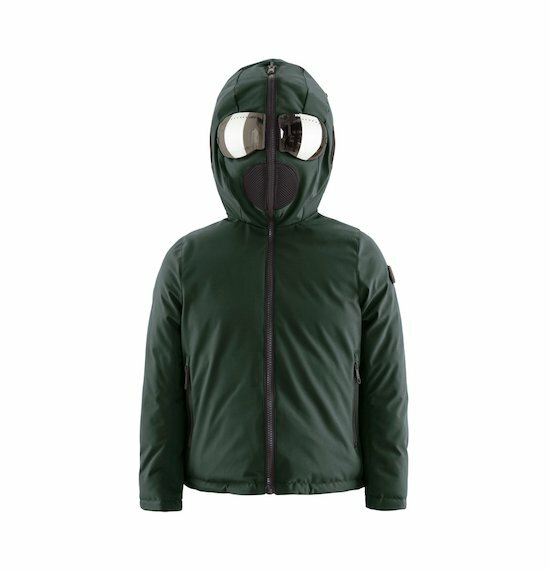 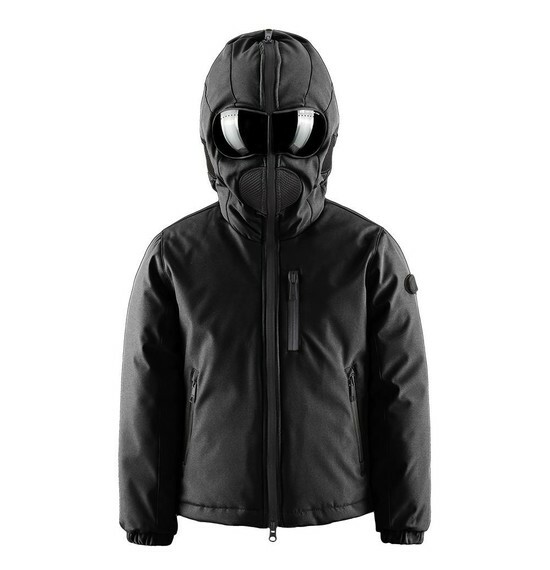 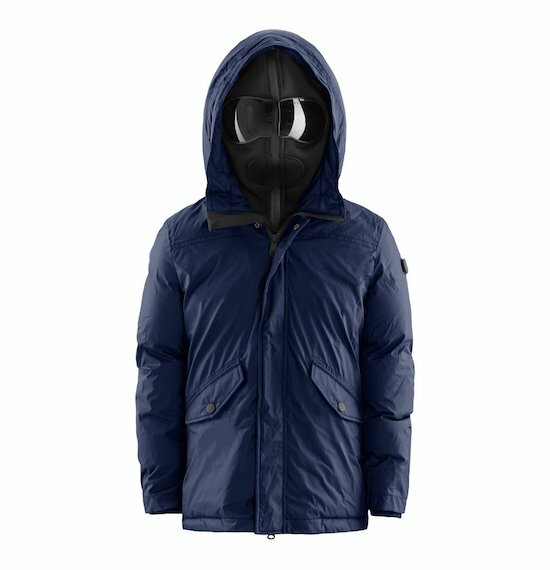 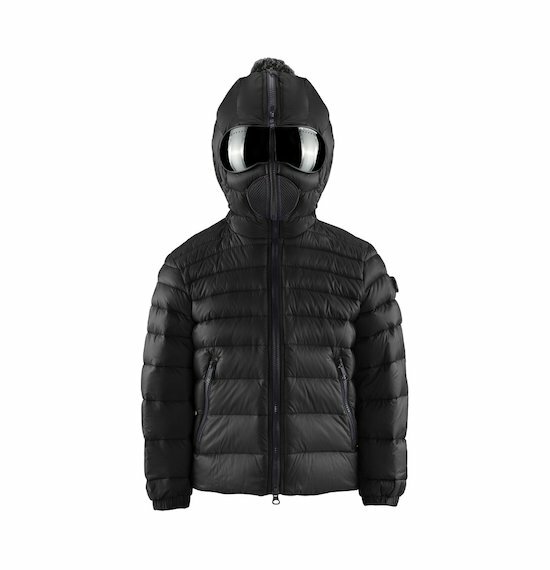 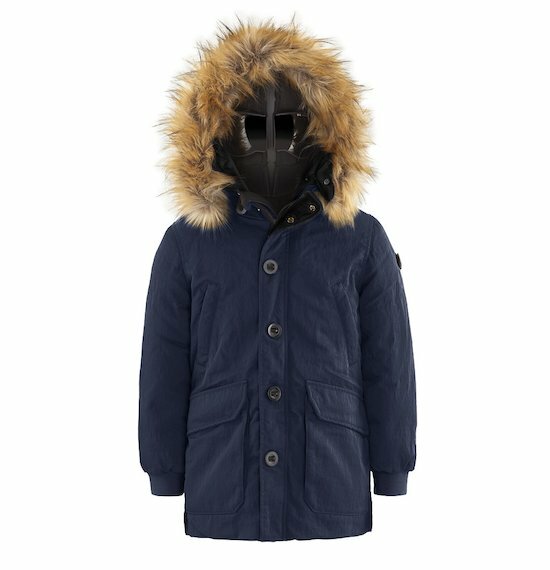 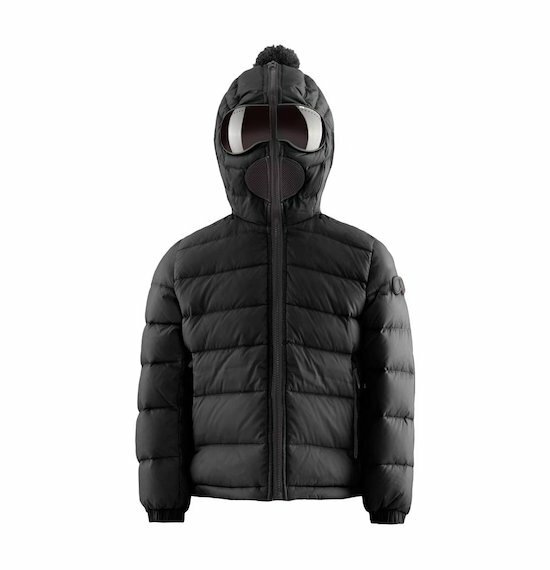 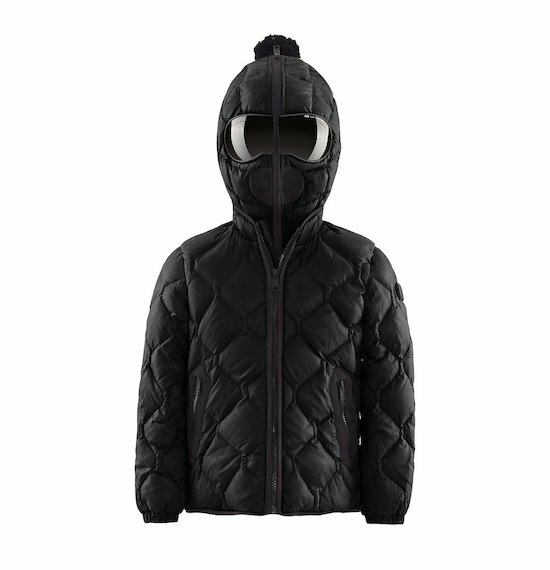 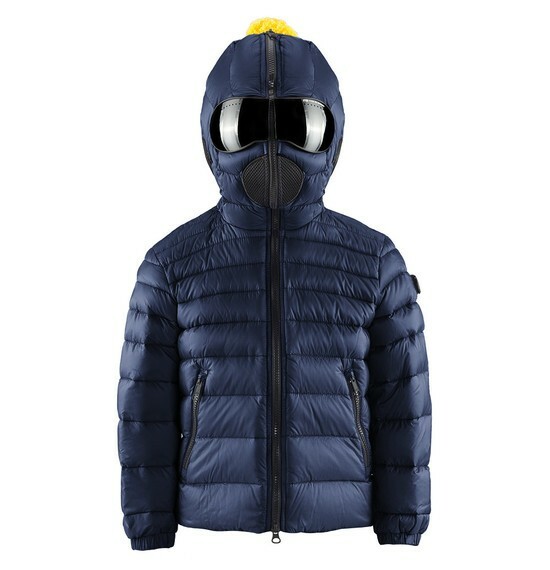 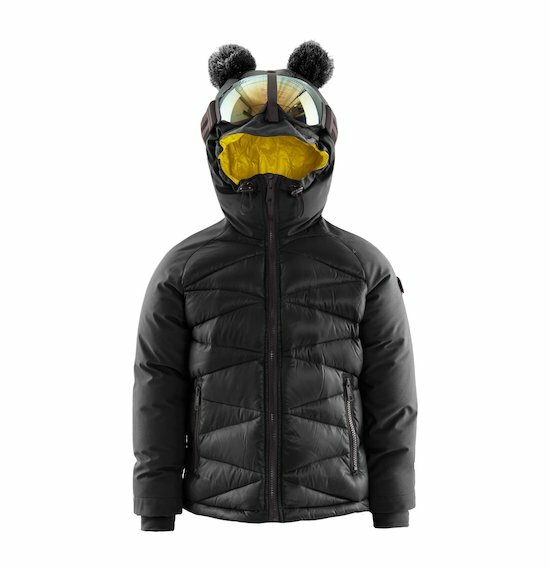 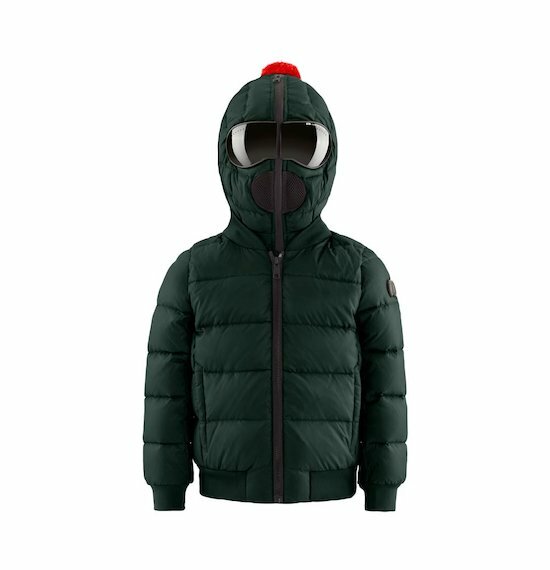 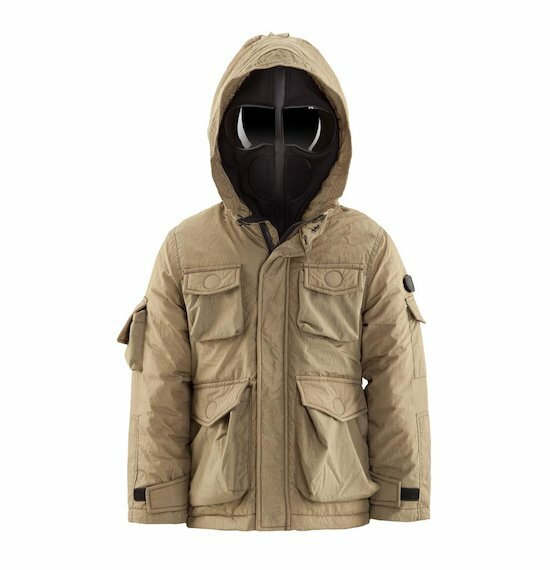 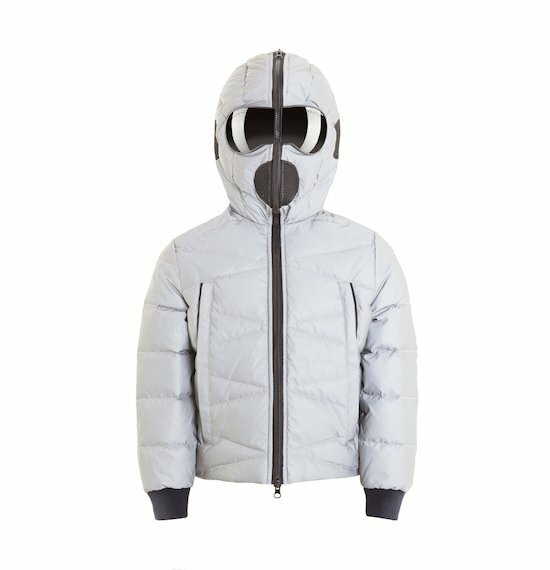 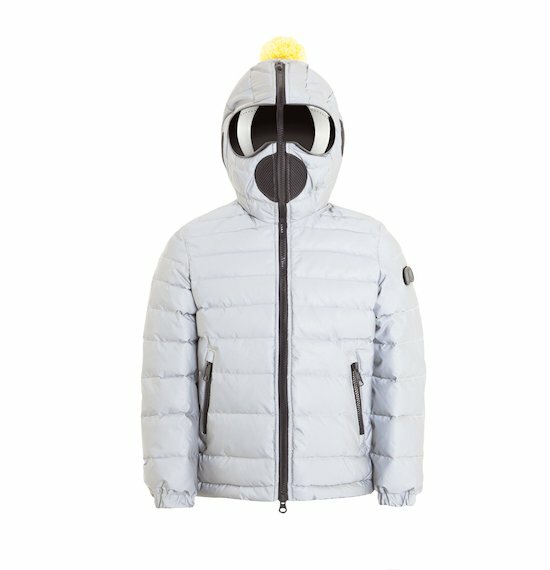 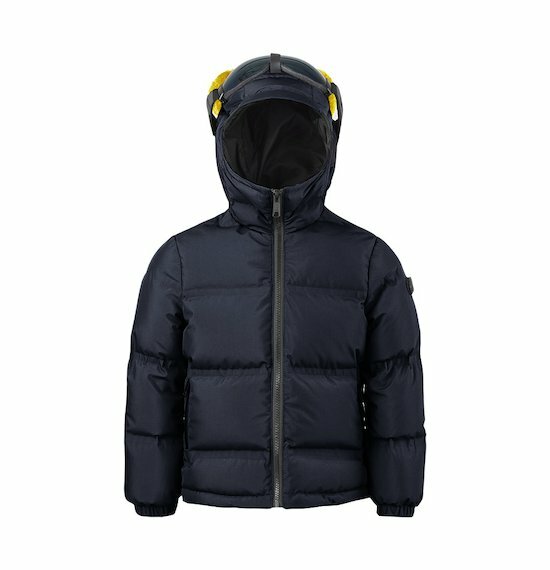 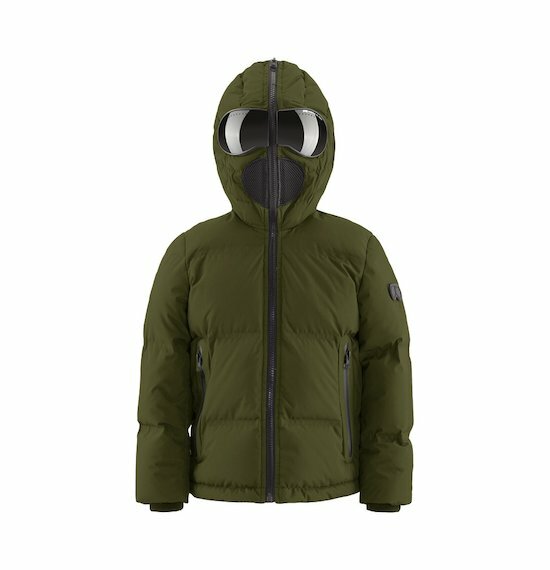 Two patents protect the unique hood with built-in mask and total zip. 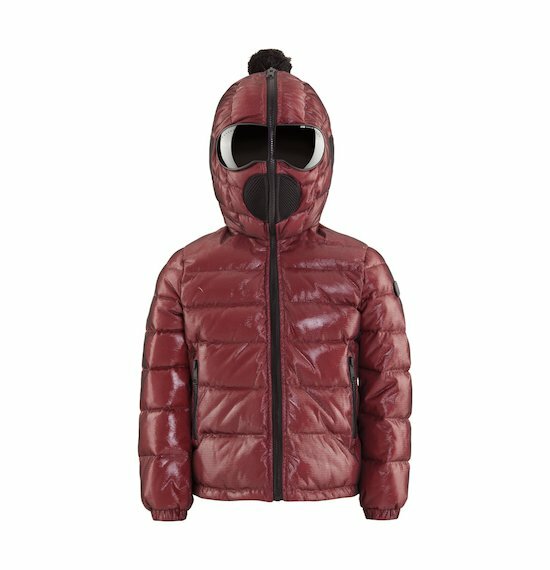 Every jacket is realized with technical and innovative materials which protect from wind and rain and give you ultimate comfort sensation. 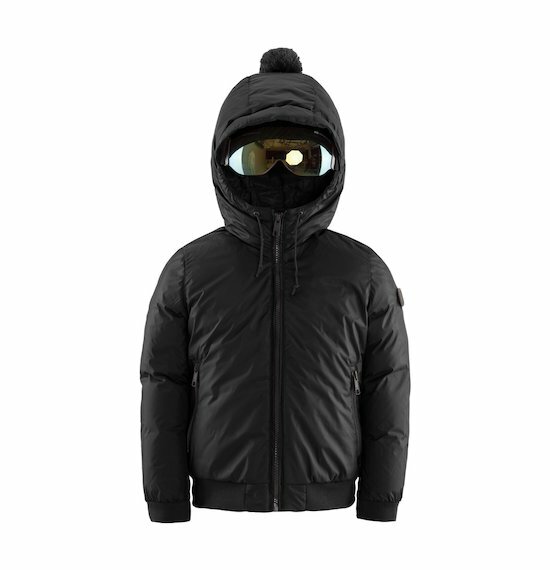 Real down jackets, jackets with incorporated glasses for boys and girls and sweaters available in different colours. 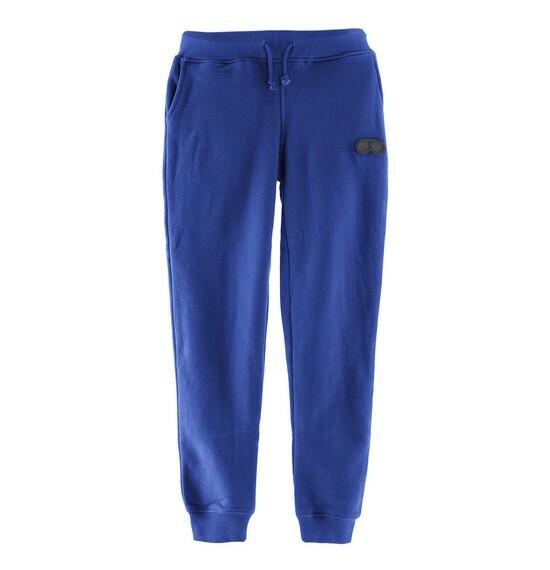 Warm, adaptable and resistant: they are sewed to become an inseparable friend during play time in the coldest days. 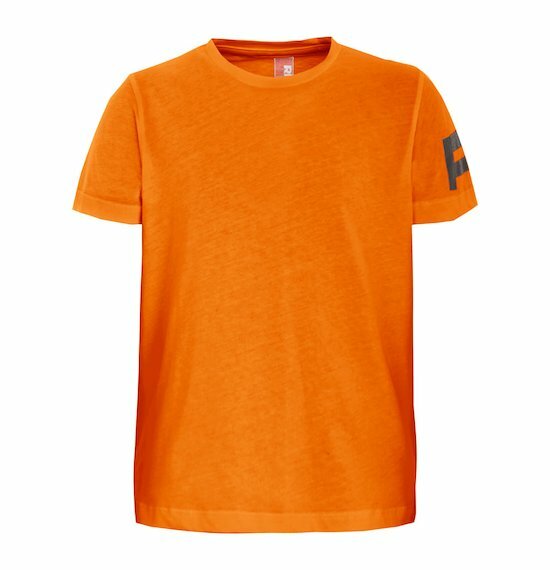 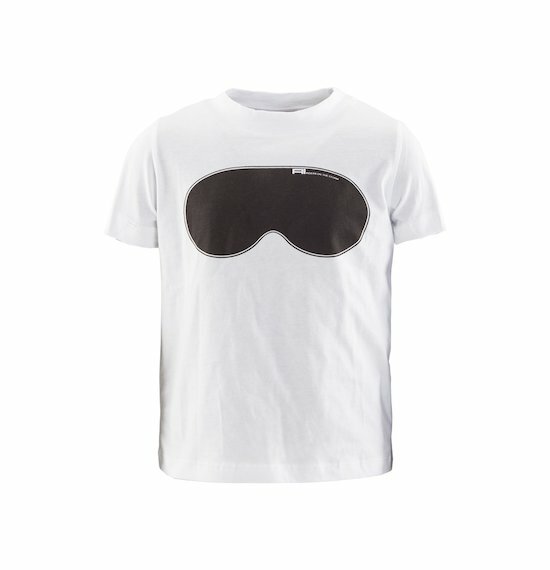 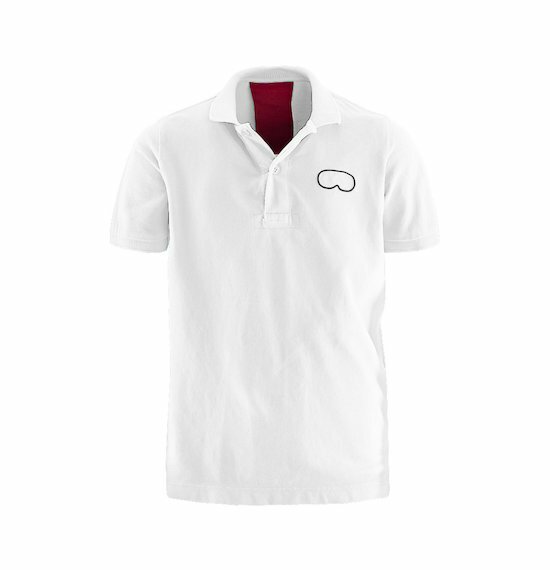 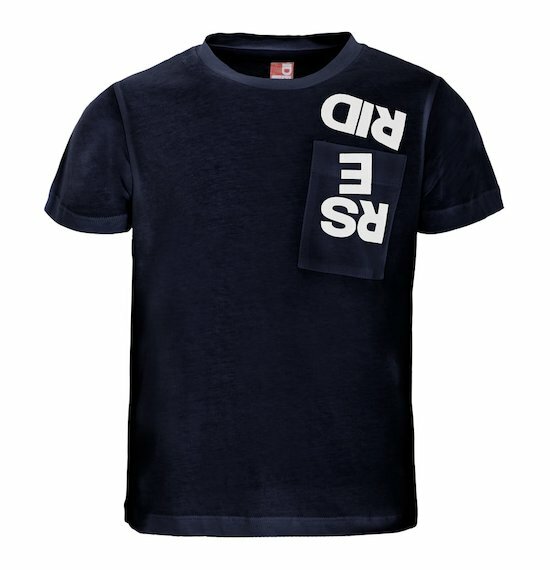 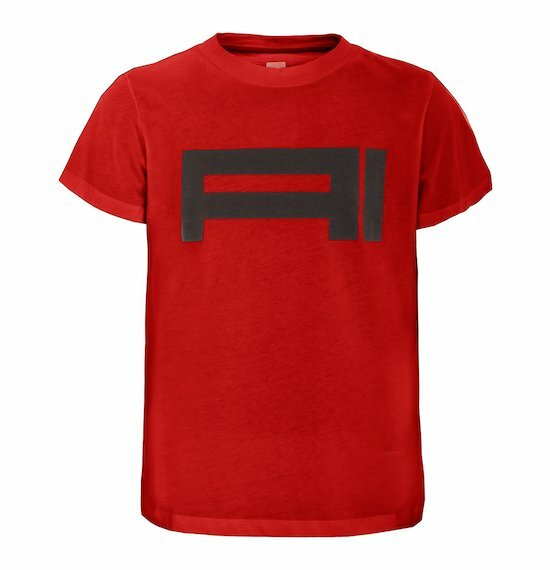 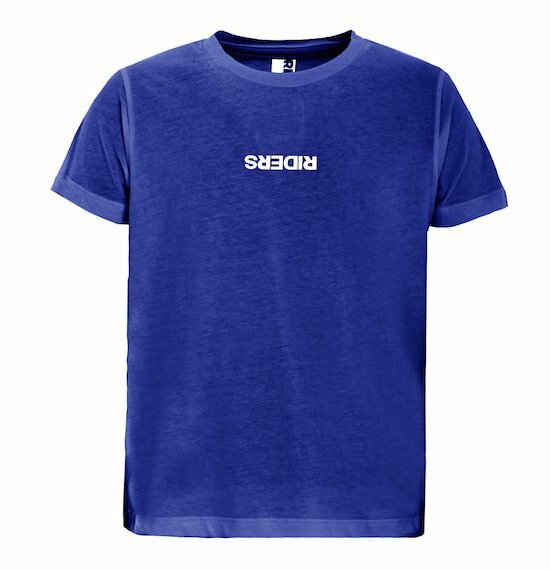 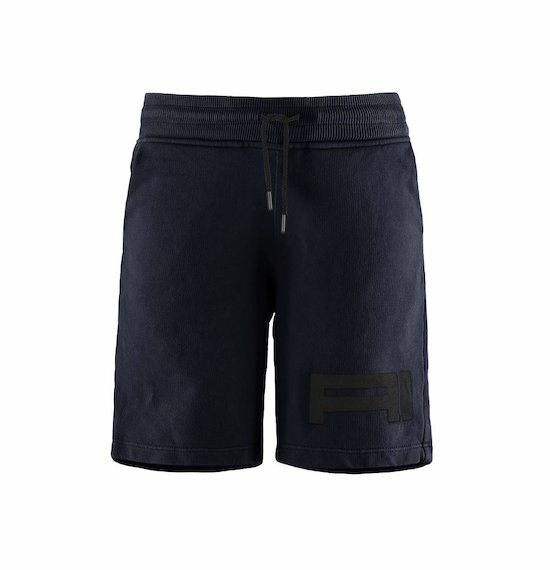 Discover the AI Riders Kids' collection.